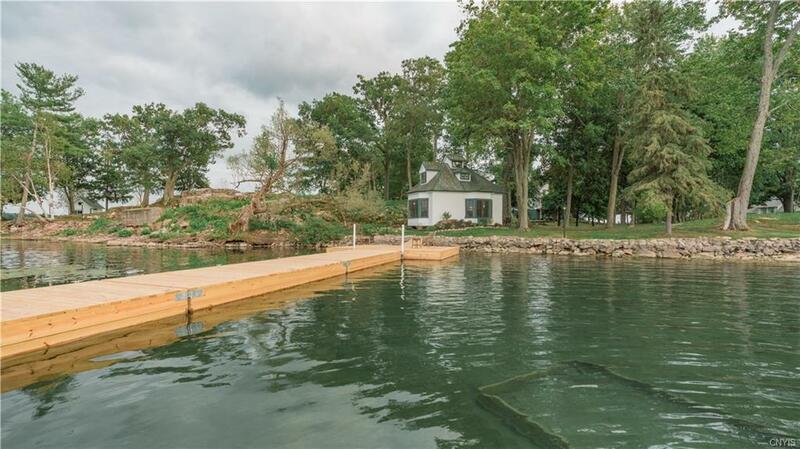 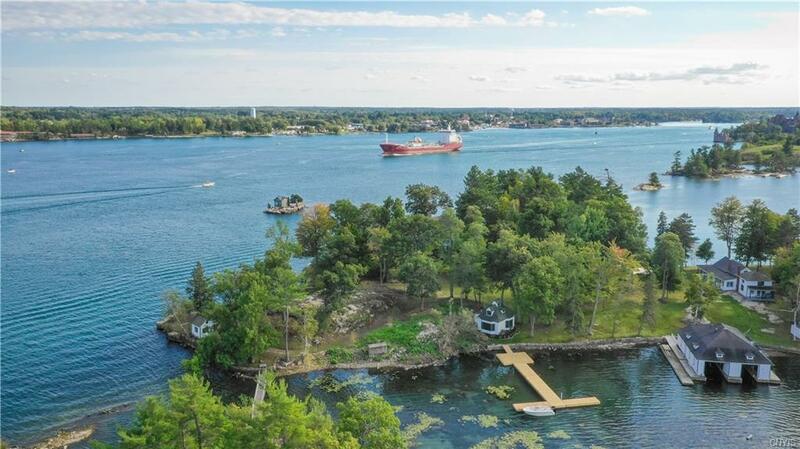 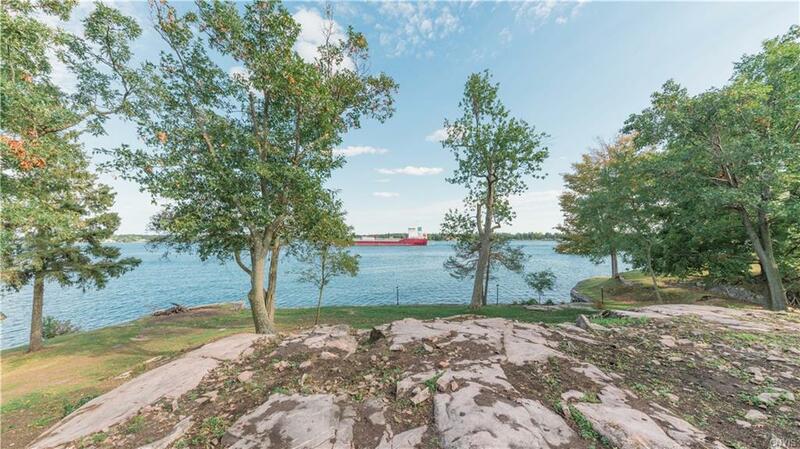 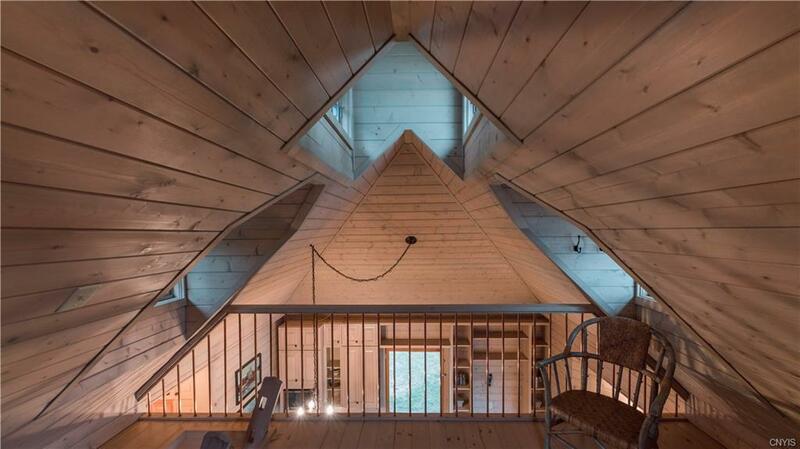 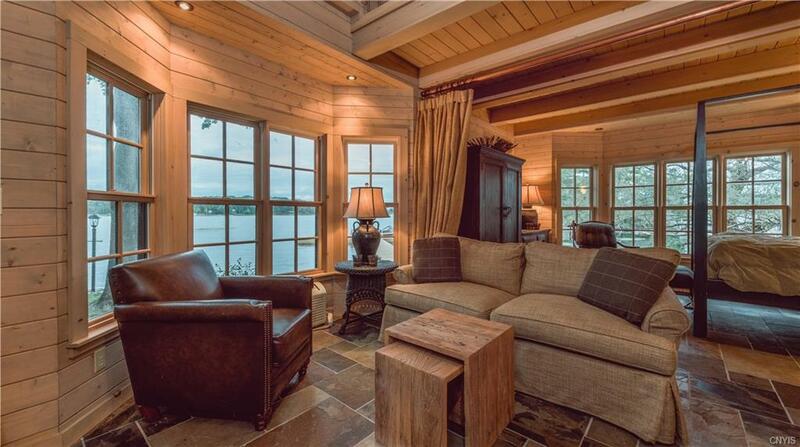 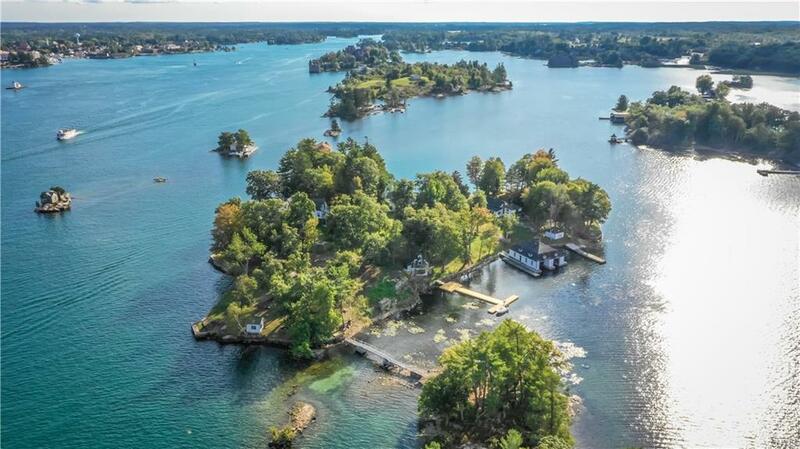 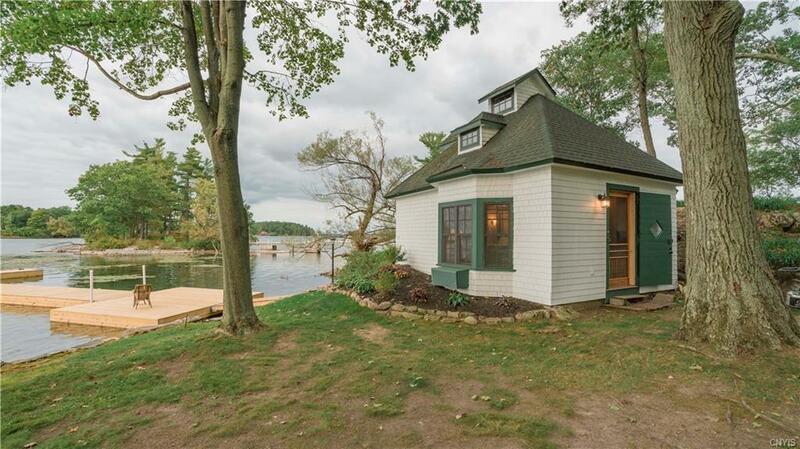 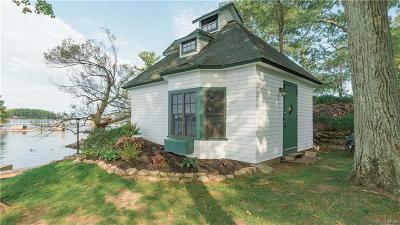 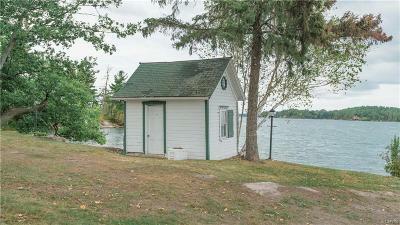 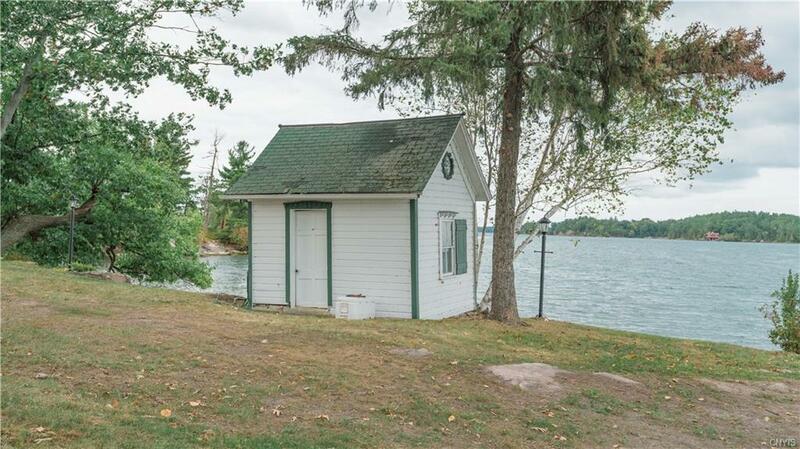 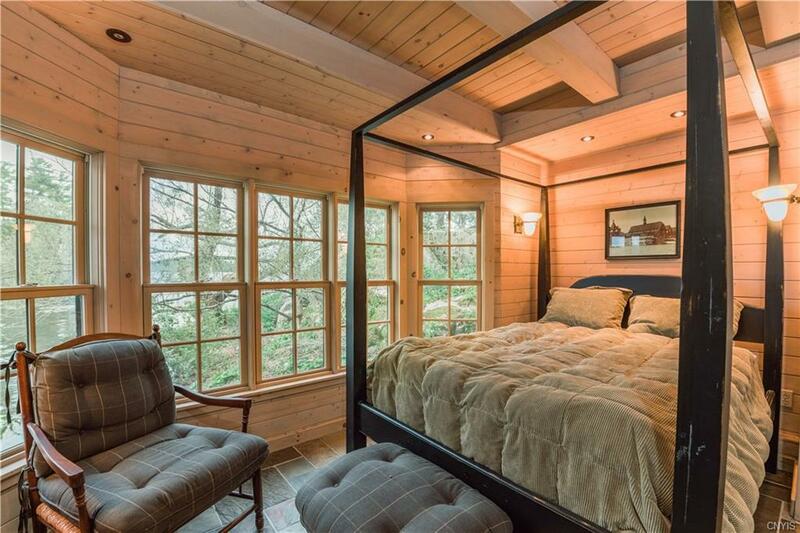 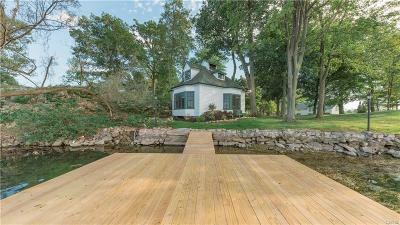 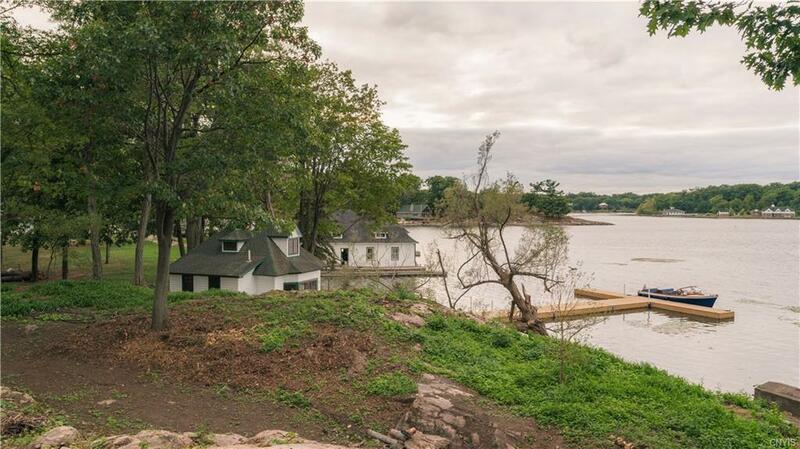 MAGNIFICENT & SPECTACULAR location along the American Narrows in the Heart of the 1000 Islands. This spacious 1 acre premier island paradise offers breathtaking views of the ocean freighters as they pass close. 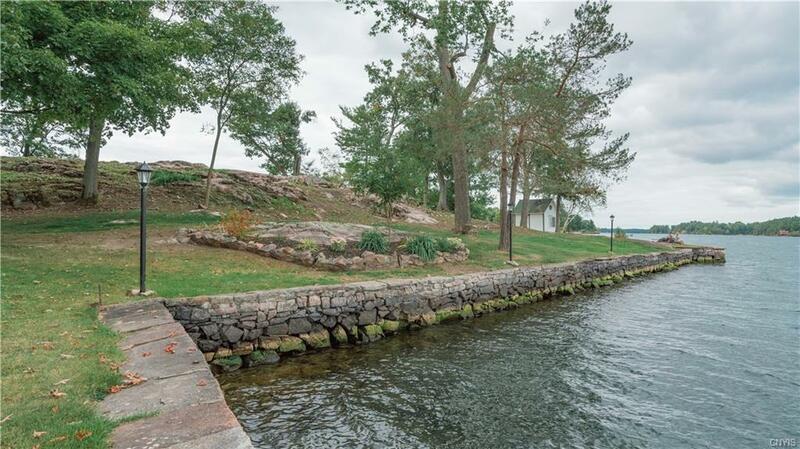 Wooded & level land allows easy access to & from the 500' of waterfront & the all new sheltered dock system. 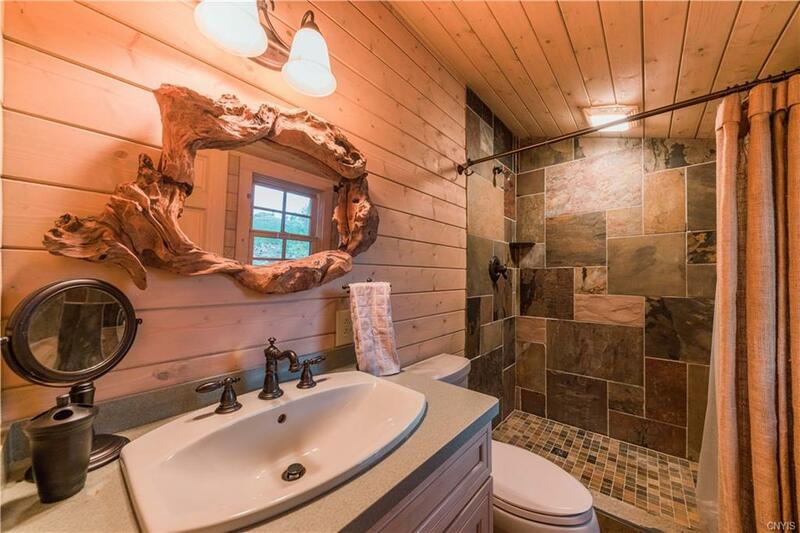 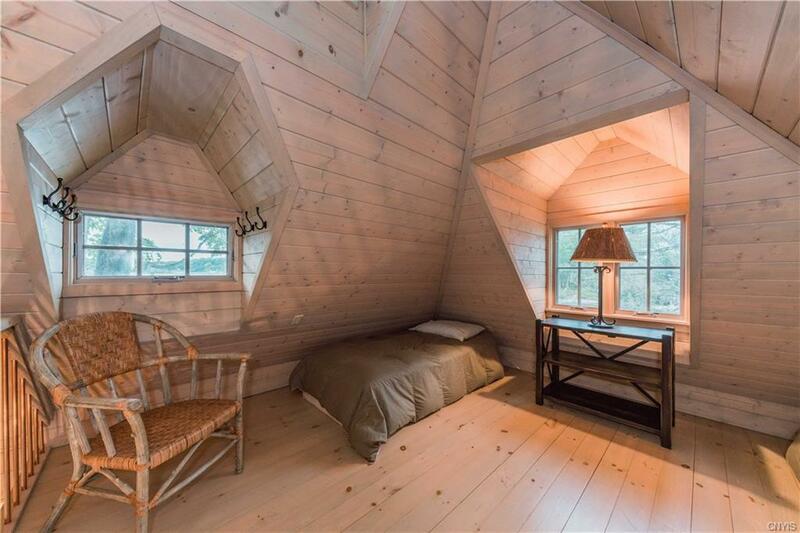 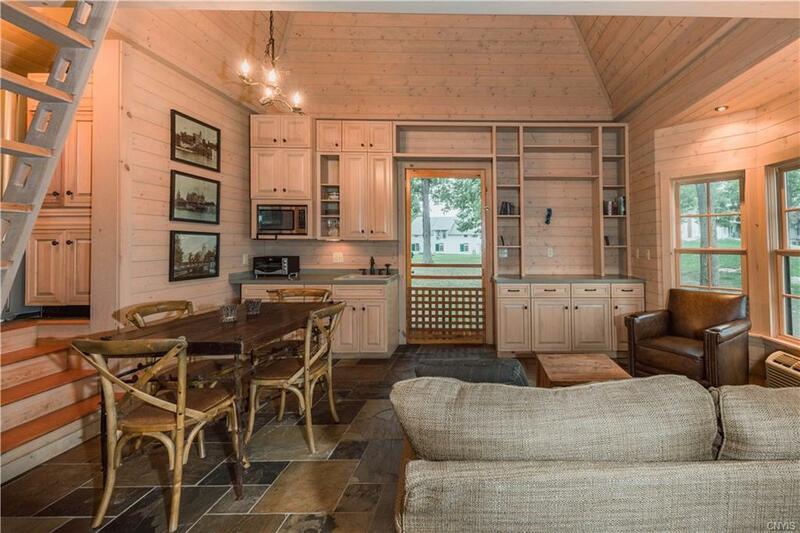 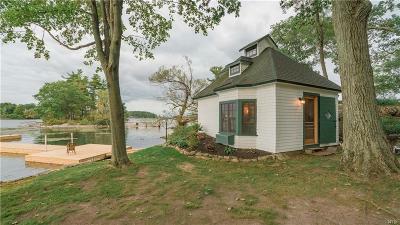 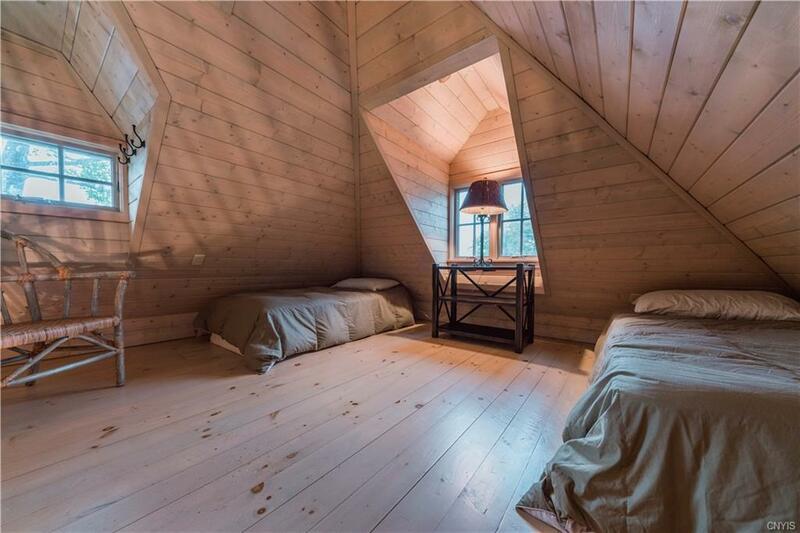 Also included is a newer cute & charming 3 season furnished cottage w/loft, cathedral ceilings, all slate tile flooring, right next to the water's edge. If you choose to construct a new custom home, this property has the ideal slightly elevated building site to grab the views all-around, while enjoying the privacy of island living. 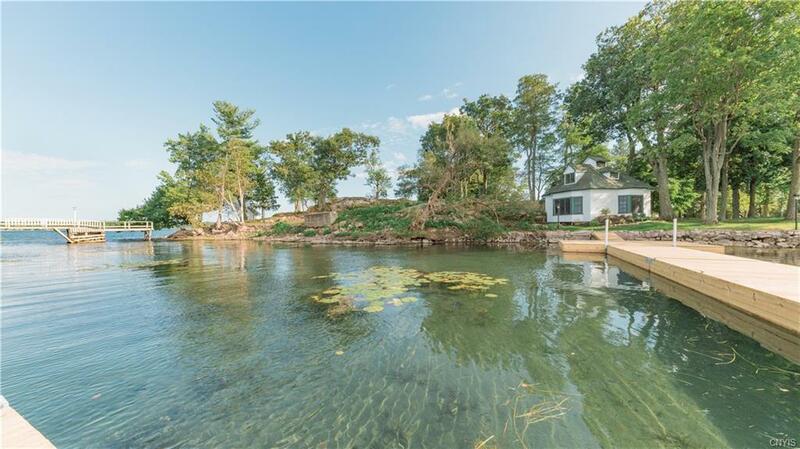 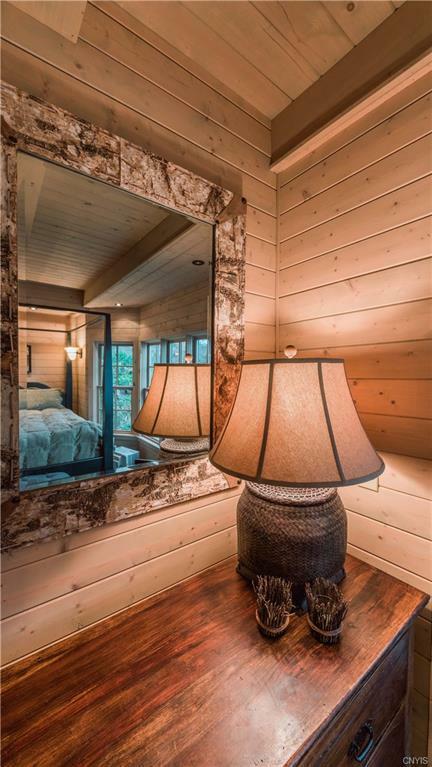 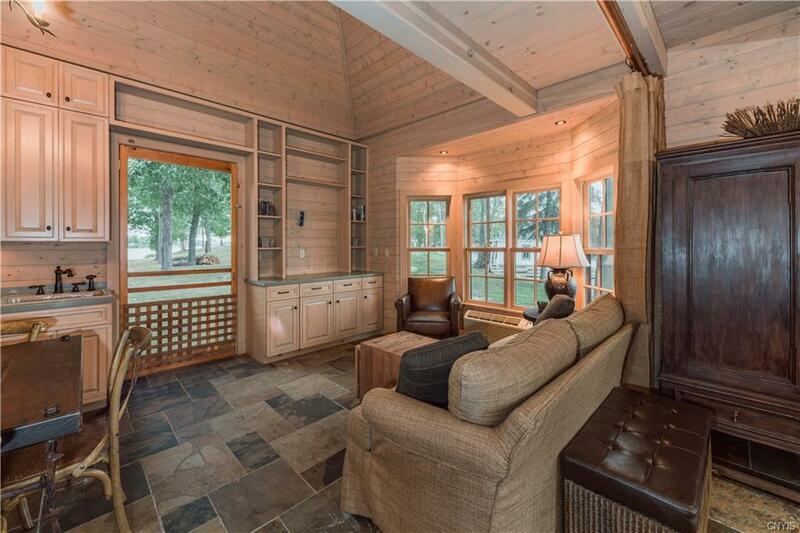 Includes an already installed 6 bedroom septic system & 200 amp service to make your new build ready to begin. 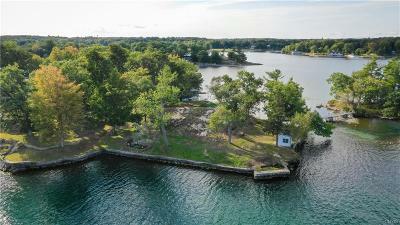 EASY ACCESS TO & FROM THE MAINLAND!